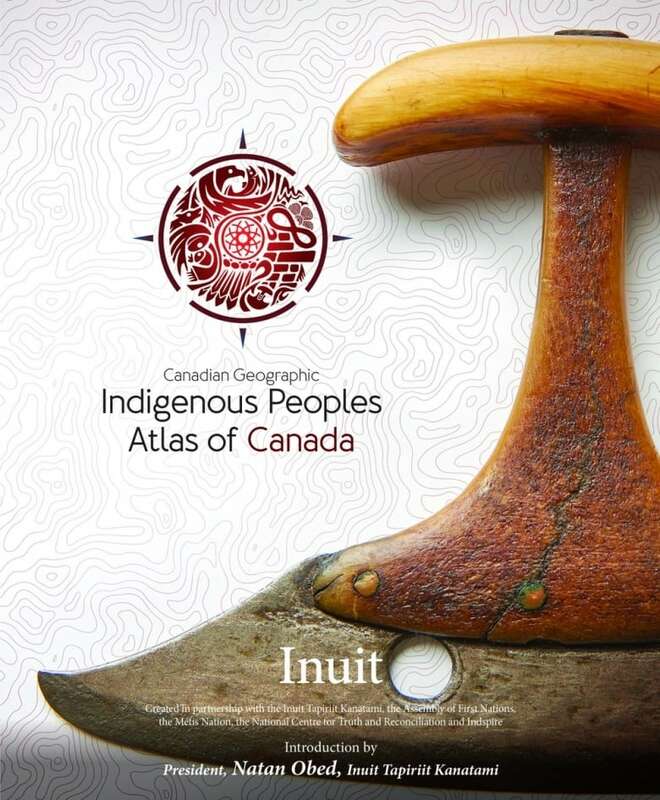 The Royal Canadian Geographical Society, in partnership with Canada's national Indigenous organizations, has created a groundbreaking four-volume atlas that shares the experiences, perspectives, and histories of First Nations, Inuit and Métis peoples. This ambitious and unprecedented project inspired by the Truth and Reconciliation Commission's Calls to Action. Exploring themes of language, demographics, economy, environment and culture, with in-depth coverage of treaties and residential schools, these are stories of Canada's Indigenous Peoples, told in detailed maps and rich narratives.